Five finalists of the Mobility Unlimited Challenge were announced at The Consumer Electronics Show (CES) in Las Vegas, 7 January 2019. Nesta’s Challenge Prize Centre partnered with the Toyota Mobility Foundation to create a challenge prize that reflected the Foundation’s belief in the power of mobility. 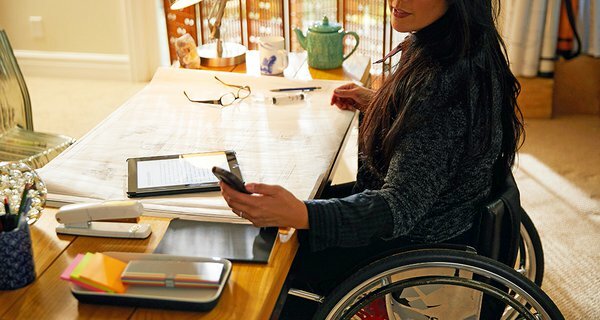 This led to the $4 million global Mobility Unlimited Challenge which supports radical improvements in the mobility and independence of people with lower-limb paralysis through smarter assistive technology. Innovators from around the world submitted game-changing technologies to improve the lives of people with lower limb paralysis. More information on the finalists, the shortlist and the longlist can be found on the Mobility Unlimited website. 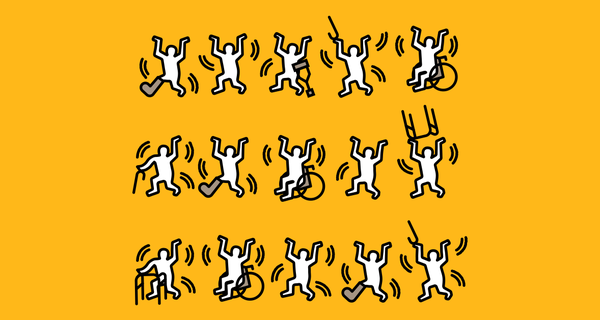 The Mobility Unlimited Challenge: What are we looking for? 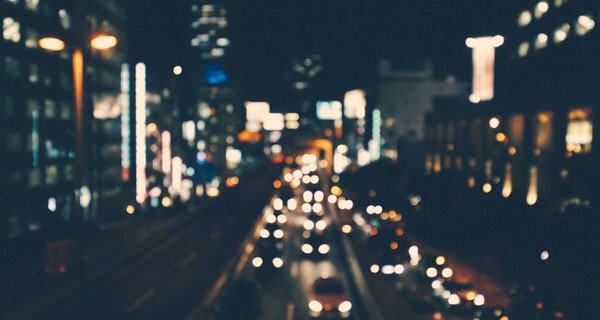 With the Mobility Unlimited Challenge deadline just around the corner on August 15th 2018, we take a look back at the research and design of the challenge to understand exactly what it's looking for. The Centre was established to increase practical evidence and understanding about challenge prizes so they can be used effectively by governments, charities and businesses to have a tangible positive impact on society.